Automobili Lamborghini has signed an agreement with the MIT-Italy Program at the Massachusetts Institute of Technology, which marks the start of a collaboration intended to create the next generation of supercars for the marque. 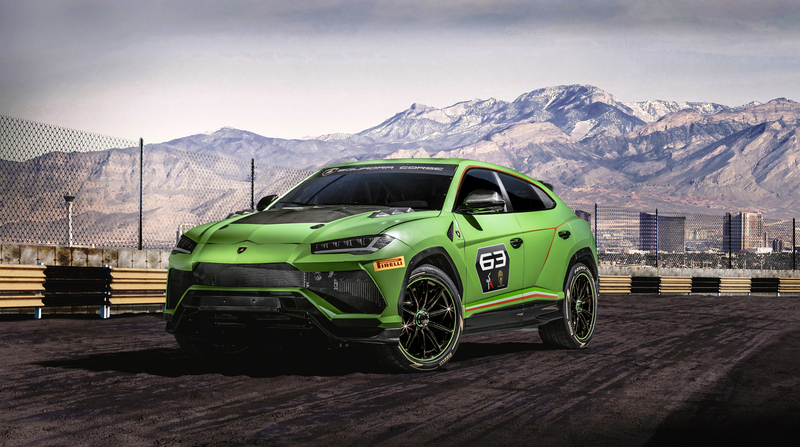 According to Lamborghini and MIT, the partnership represents a step into the future for the automotive industry, with the ultimate aim of paving the way for a “very ambitious project”, namely a super sports car ready for the challenges of the third millennium. 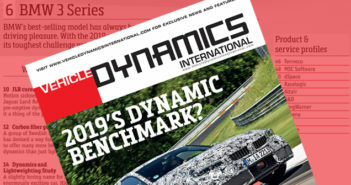 Stefano Domenicali, chairman & CEO of Automobili Lamborghini stated, “We want people to think of us more and more as a trendsetter in the super luxury and sports car segment. MIT has always been a pioneer in innovation and we are proud to have signed this general agreement with such an illustrious institution, which will lead to the study of issues of mutual interest relating to the super sports car for the third millennium”.